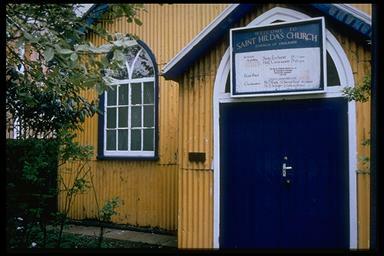 St Hildas Church, Melbourne Road. Photographed 1994. 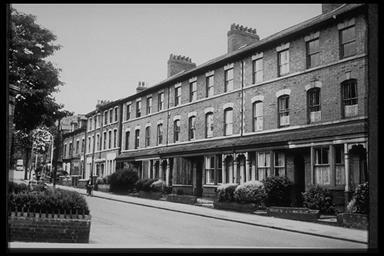 Melbourne Road, photographed from Darley Street, 1967. Houses on the corner of Melbourne Road and Stoughton Street. Photographed 1967. 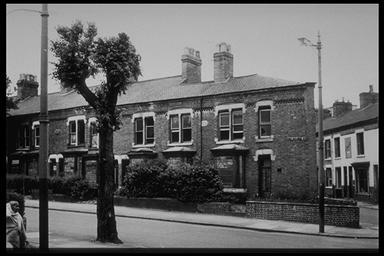 Houses on Melbourne Road and the corner of Mursel Street. 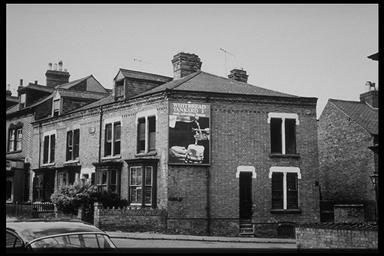 Photographed from Derwent Street 1967. 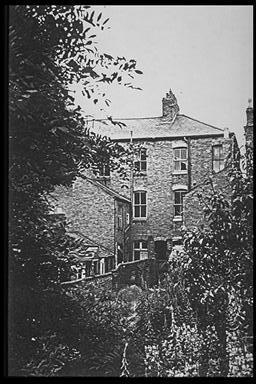 The rear of houses on the Melbourne Road, at the corner with Mursel Street. Photographed 1967. 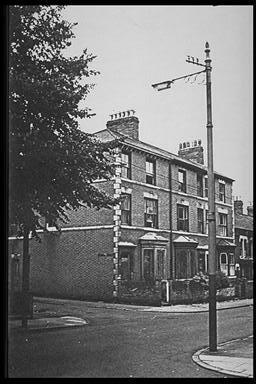 Houses at the corner of Melbourne Road and Thomas Street. 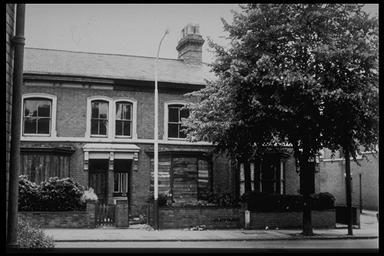 Melbourne Road, photographed in 1967. 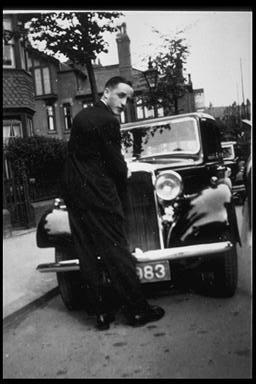 Dr Stewart Fraser outside the Melbourne Road surgery.